Two witnesses have submitted sworn statements regarding Julie Swetnick’s allegations that Supreme Court nominee Brett Kavanaugh and his friend Mark Judge drugged and gang-raped women on multiple occasions in the 1980s. Dennis Ketterer, a former Emmy-winning meteorologist in DC, said he did not find Swetnick’s allegations against Kavanaugh credible based on his experiences with her in the early 1990s. 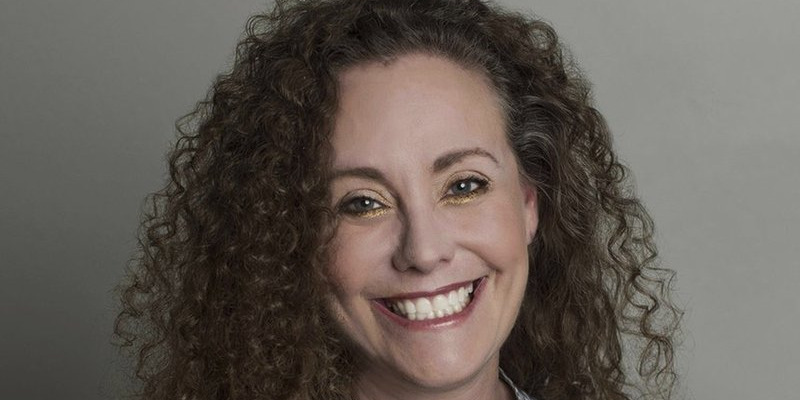 Swetnick’s attorney Michael Avenatti tweeted another sworn declaration from a witness, whose name was redacted in the documents, backing up Swetnick’s allegations against Kavanaugh and Judge. Two witnesses have submitted sworn statements regarding Julie Swetnick’s allegations against Supreme Court nominee Brett Kavanaugh and his friend Mark Judge as the FBI supplemental background investigation into Kavanaugh is reported to be drawing to a close.